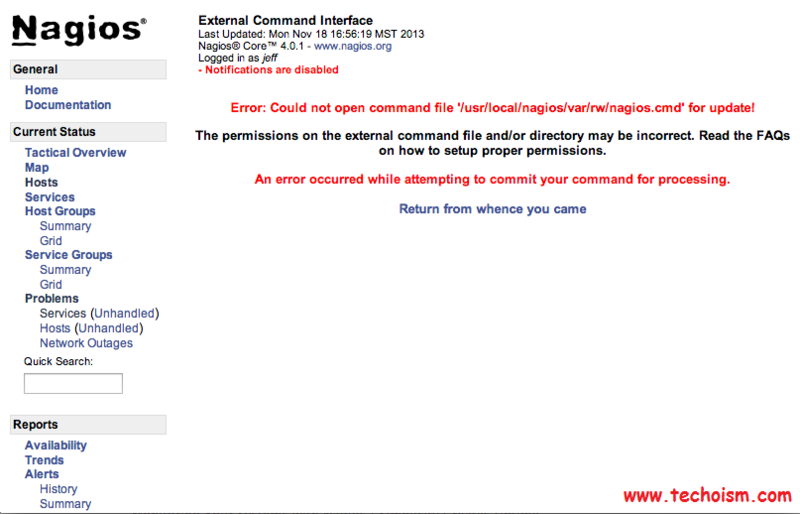 Nagios is a Monitoring Tool and you are seeing this Nagios error Error: Could not open command file ‘/usr/local/nagios/var/rw/nagios.cmd‘ for update! When you attempt to run a service command such as “Re-schedule the next check of this service”. It is a common Nagios /usr/local/nagios/var/rw/ directory ownership problem on most Linux distributions. In this post we will explain how to fix this Nagios error Error: Could not open command file ‘/usr/local/nagios/var/rw/nagios.cmd’ for update! in CentOS and Ubuntu Linux distributions. So, at this point, we are all tempted to just change the permissions on the cmd file, which will indeed resolve the problem until the nagios service is restarted again. Restarting will set the permissions to their original state again. Now restart Apache web service. 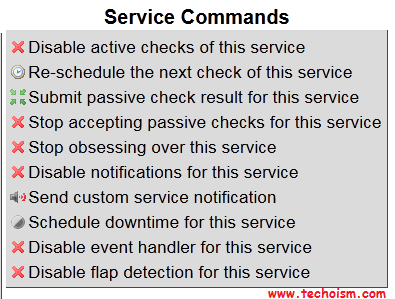 Now restart nagios and apache web services. After restarting the services your issue has been resolved.